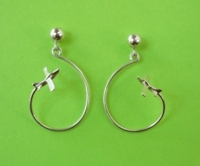 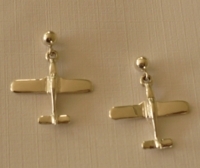 The Tailwinds line of aviation earrings is magnificent and unique. 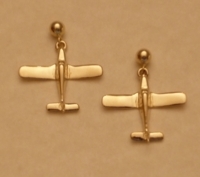 The earrings are all crafted in the USA by a fellow pilot which means there is great attention to detail and accurate sizing. 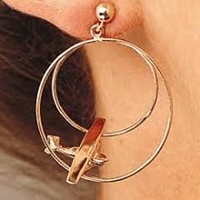 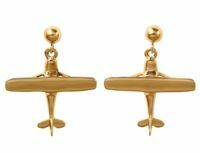 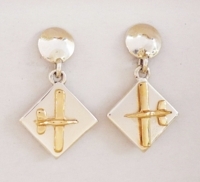 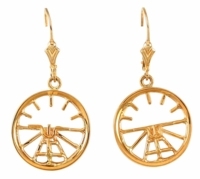 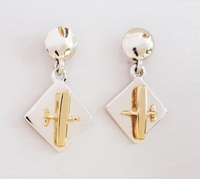 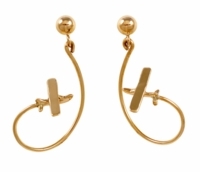 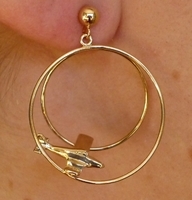 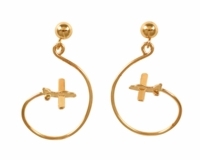 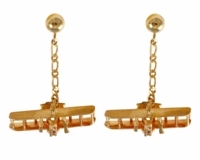 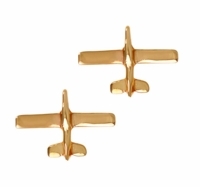 The 14K gold or sterling silver airplane earrings have stylish designs like our Aerobatic Earrings or Double Loop Earrings. 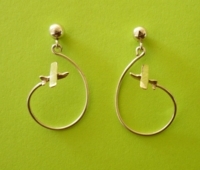 Enjoy browsing our selection.